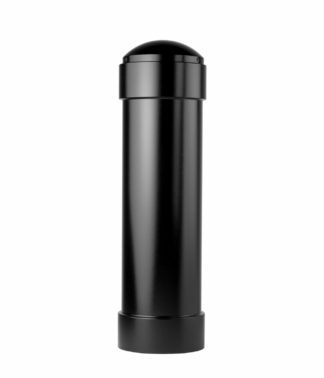 Outdoor bollards secure building exteriors and outdoor sites while enhancing aesthetics. 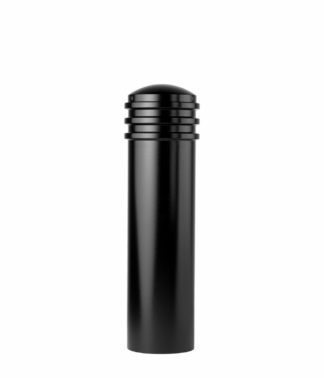 Landscaping bollards provide a clear, visual barrier that keeps pedestrians on correct pathways without ruining the scenery of integrated urban and green spaces. 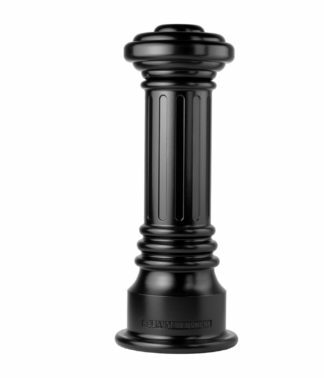 Read more about landscape bollards. 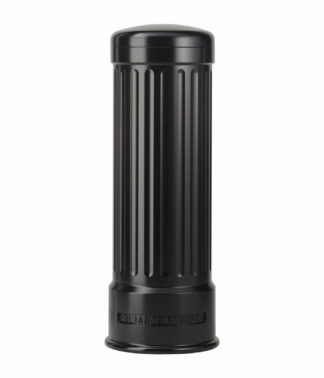 From campuses to office buildings, to hotels to parks, landscaping bollards are designed for outdoor locations with a mix of vehicle and pedestrian traffic. 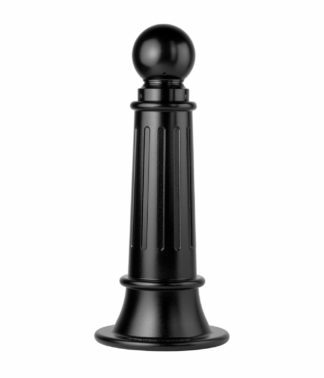 The posts are made from quality metals or plastics, allowing for lasting durability against weathering and use. 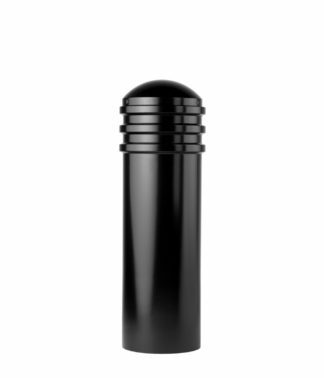 Garden bollards establish clear walking paths and perimeter borders, offering protection from vehicles and keeping pedestrians out of plant beds. 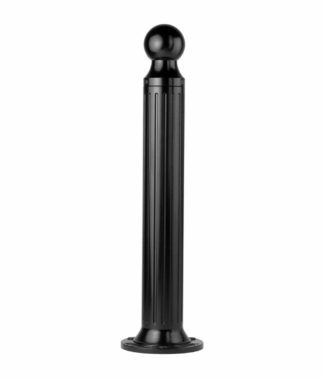 Bollards do not limit visibility or pedestrian flow, making them a suitable replacement for fences or walls. 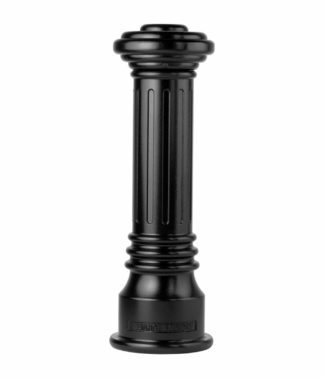 Bollard chains linking bollards can further emphasize this separation. 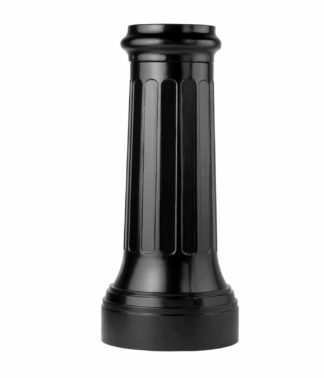 Solar light bollards are ideal for outdoor areas commonly used during low light or night conditions. Solar lighting bollards ensure pathway and parking lot visibility, and are self-contained—no underground wiring needed. 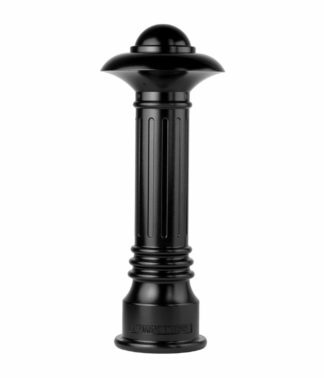 Bollards are built to withstand tough impacts and storms, and require minimal maintenance. 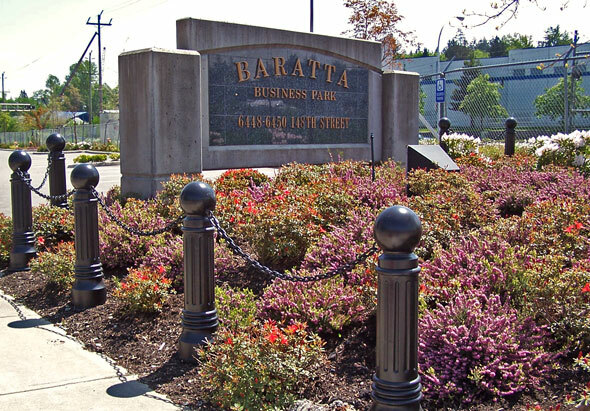 Some landscaping bollards offer decorative appeal along with bicycle parking. 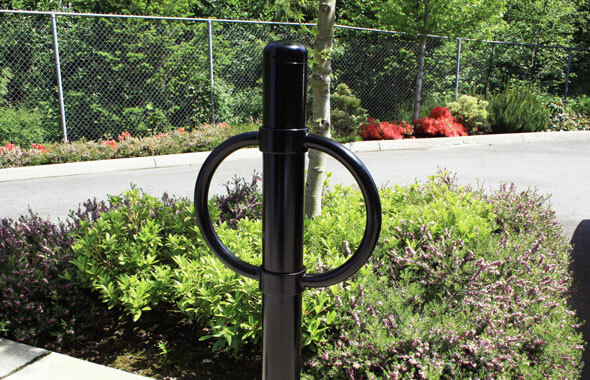 Provide visitors and employees with secure, short-term bicycle parking—promoting sustainability while decreasing clutter, obstruction, and damage from bikes improperly locked to trees, benches, and other unsuitable places.